Hanoi proposes partial adjustment of the master plan to build the capital in the direction of increasing and decreasing the land area of ​​trees, increasing land area. 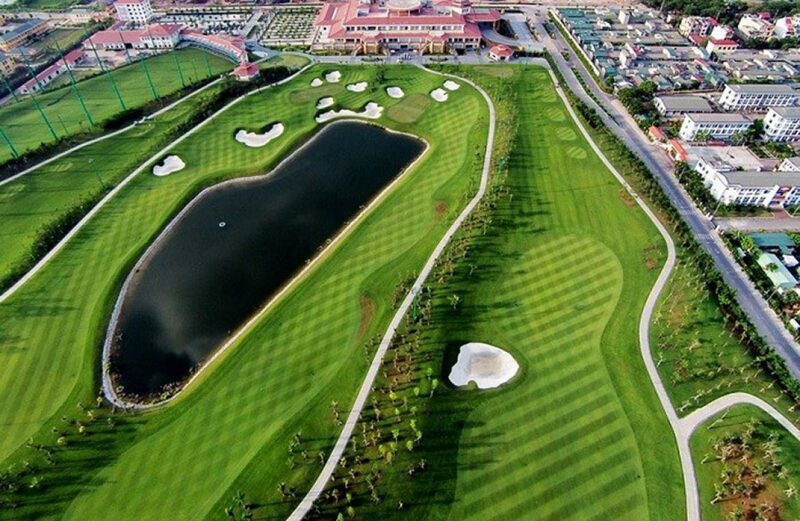 According to the master plan for the construction of the capital, the target of urban greenery for physical training and sports is about 11 – 13sqm / person. The approved urban planning N10 urban area with the target of green trees for sport and gymnastics reached 11.36 sqm per person. Local planning adjustment according to the proposal of the People’s Committee. 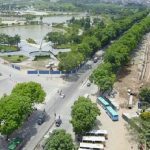 Hanoi will reduce the area of ​​green trees for sport and the target in urban planning N10 is about 11.34 sqm per person. In terms of residential land, the master plan of the capital construction determines the target land unit in the whole city of Hanoi reached about 40 – 45sqm per person. Urban planning of N10 urban area was approved with a target of 48.17 sqm per person. Local planning adjustments as proposed by Hanoi will be added to the approved land area (about 7.68 ha) and the target in the urban planning N10 about 48.33sqm / person. .
Hanoi People’s Committee said that the adjustment of the master plan does not change the basic contents of the master plan for construction of Hanoi capital has been approved. However, the City People’s Committee also emphasized that the adjustment would change the land use function as guided in the Master Plan for the Capital Building by 2030 and the vision to 2050 approved by Prime Minister. The Hanoi People’s Committee proposed that the Prime Minister consider allowing for partial adjustment of the master plan for the construction of the capital and updating it into the approved plans as proposed by the city. 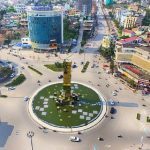 You are reading the article Hanoi proposes to adjust of the master plan for the construction of the capital in the Real Estate category at https://realestatevietnam.com.vn/.Any information sharing, feedback please email to info@realestatevietnam.com.vn, Hotline 0909890897 (24/7). Quang Ninh wants to adjust general planning Ha Long, What did Ministry of Construction say?